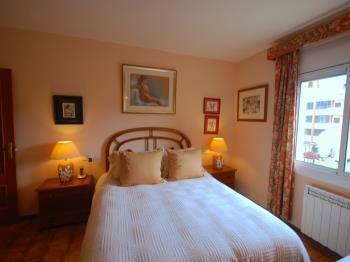 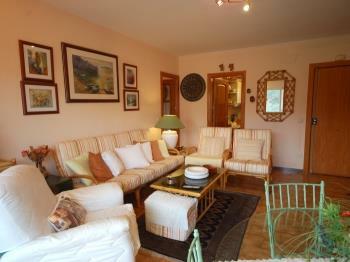 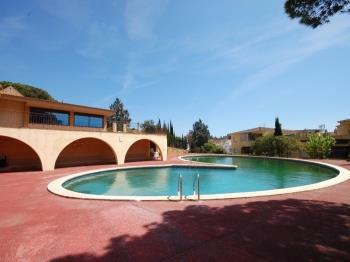 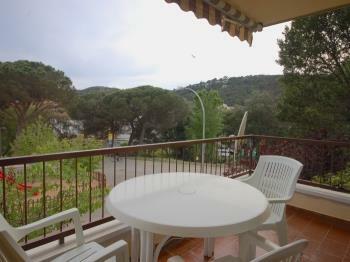 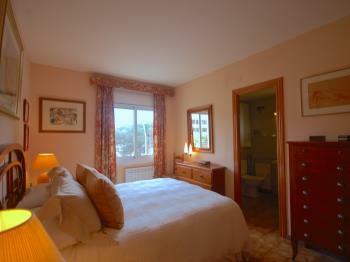 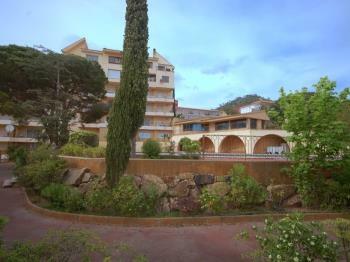 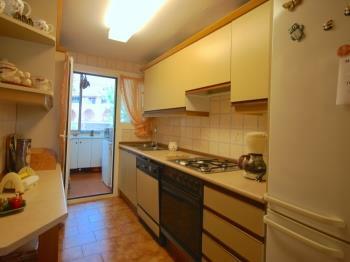 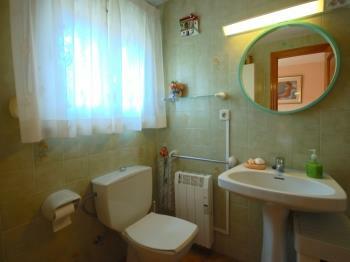 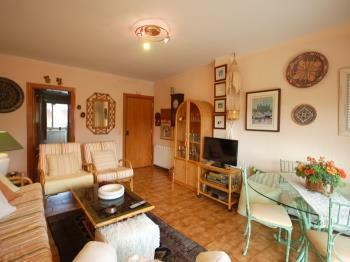 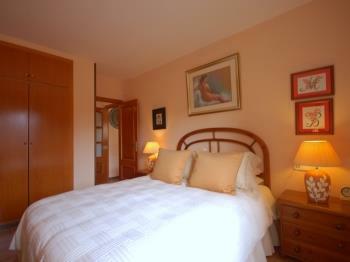 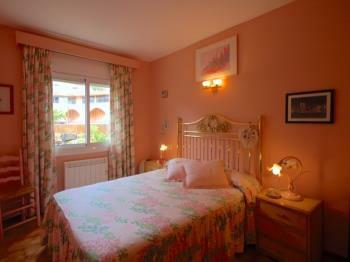 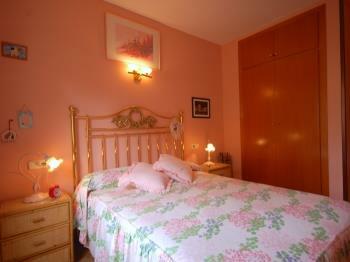 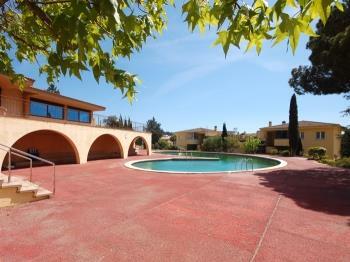 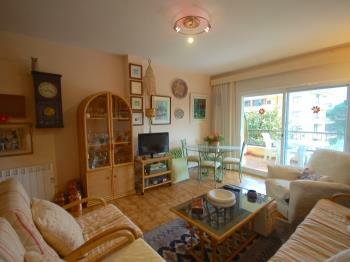 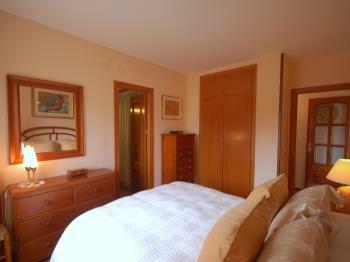 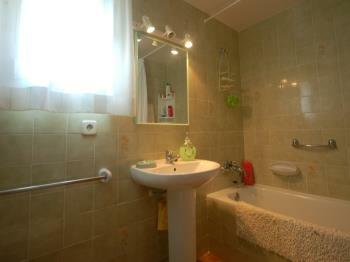 Located 10 minutes from the beach walking, close to a large supermarket, restaurant and cafes. 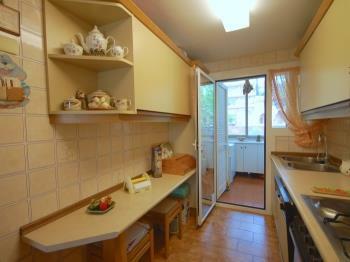 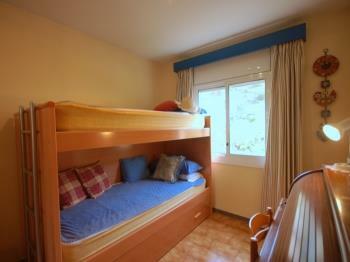 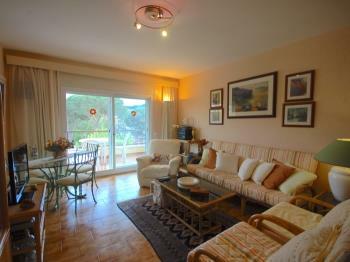 The apartment with wi-fi, has 3 bedrooms, 2 bathrooms, living room, fully equipped kitchen and a terrace. 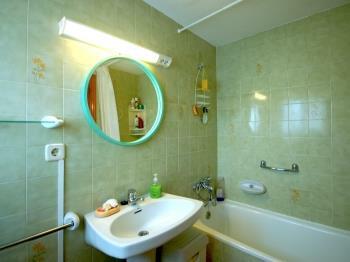 Electric plates in all rooms. 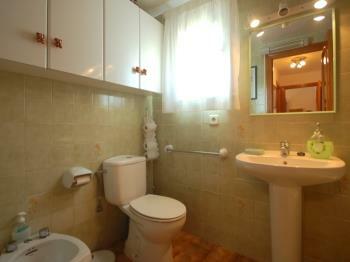 1 Bedroom with 1 double bed and 1 bathroom. 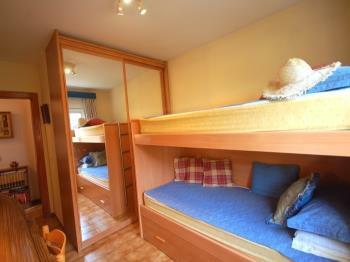 1 Bedroom 3 single beds, two of them are a bunk bed. 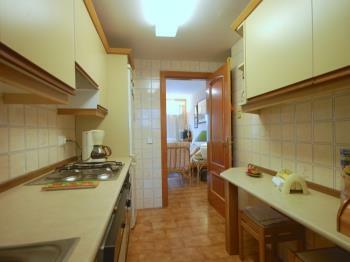 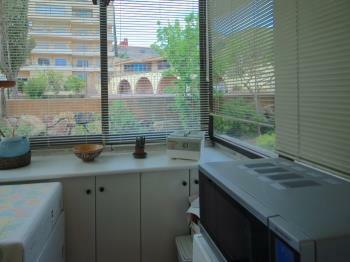 The apartment is located in a quiet area and at the same time within easy reach on foot to anywhere. In 10 minutes walk you have the beach and the shopping area, where it is difficult not to stop to see some of its nice shops, also a large supermarket and restaurant within 2 minutes.